From new start-ups to established clients, we’ll work together to understand your needs and offer guidance and advice. Off-the-shelf, bespoke, enhanced. 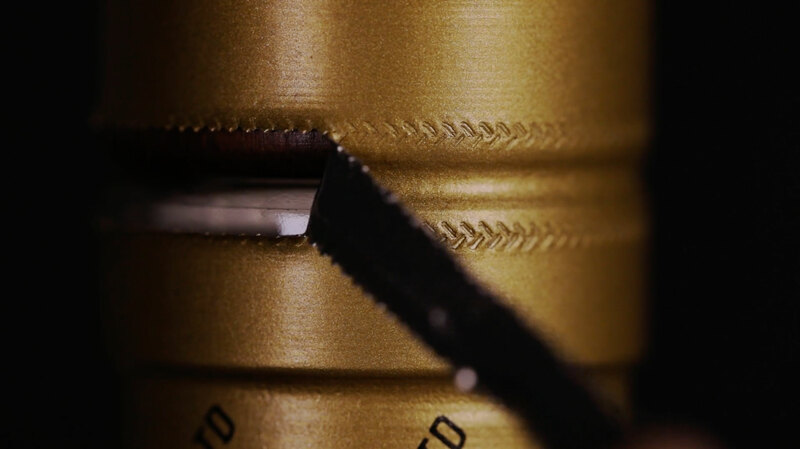 We’ll review all the options with you and then produce a perfectly matched design. 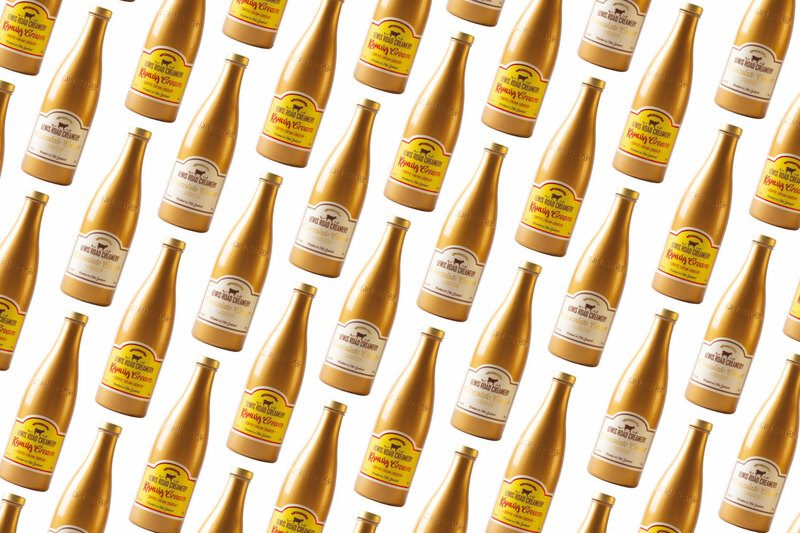 This is about harmonizing brand and bottle. Using 3D modelling, we apply our knowledge and configure your design. 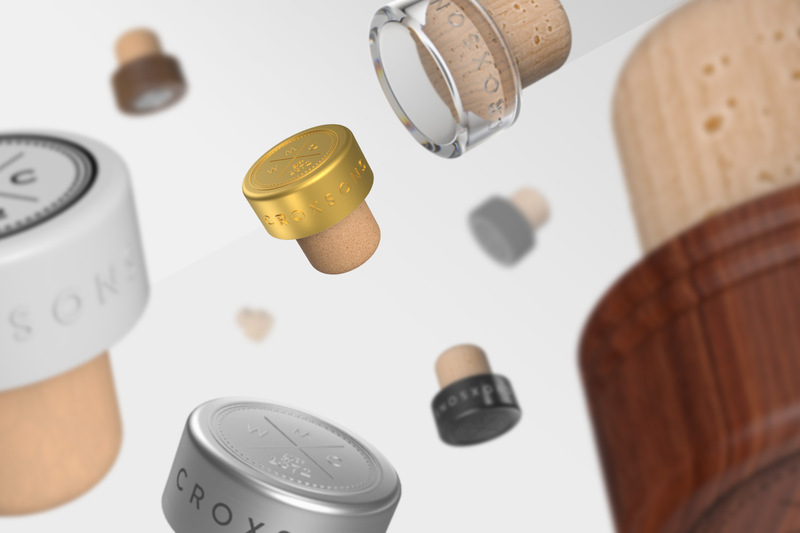 From all grades of cork, all kinds of plastics, to fire branding, embossing and de-bossing. This is the marriage between closure and glass. Decoration creates standout in a congested market. From start to finish, we can manage the process for you. Our logistics expertise is built on intelligent warehousing and a truly global marketplace experience. 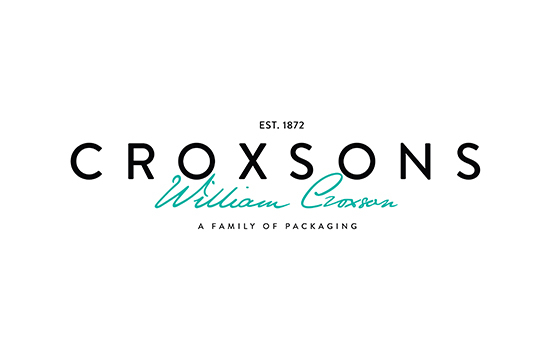 William Croxson established his wholesale bottle merchant business in London in 1872. Today, nearly 150 years later, both the family name and the family business are as strong as ever.We’re very proud of this heritage. Especially over the last 40 years, where there has been a huge evolution of the company.Building on the vision of chairman James Croxson, we are now well-established as an international expert in single-source, multi-choice glass packaging. And with these solid foundations in place, the next 150 years look like being even more successful.